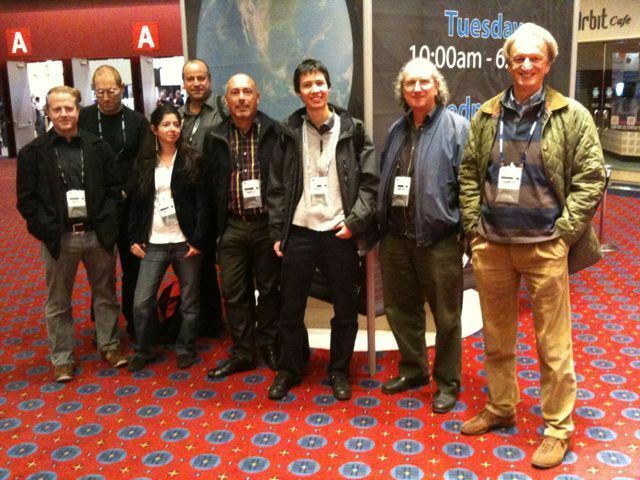 The Swiss hpc-ch delegation did meet at the Supercomputin Conference 2009 in Portland, Oregon. After the initial meeting in Hamburg at ISC this has been rhe first get together. The Swiss representatives can be proud this year to present five systems listed in the top 500 list of the fastest supercomputer systems for a total of 346 teraflops (additional considerations on this öist will be published in a separate posting). The large number of Swiss representatives and good placement of their systems shows once again the importance HPC is getting in Switzerland.